"Our delicious hot cocoa served year round!" 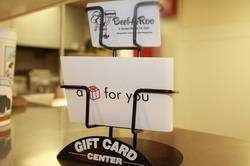 Beef-A-Roo offers two coupons to date. 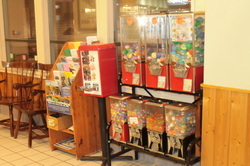 -Spend 10 dollars receive the other 10 dollars for free. 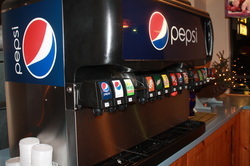 Free refill on Pepsi products for eat in customers!